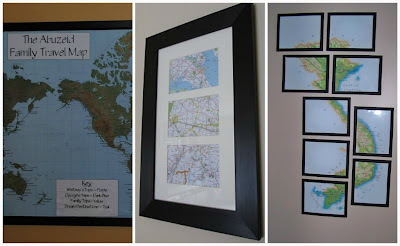 Fireflies and Jellybeans: Show Off Your Stuff Party #114! Show Off Your Stuff Party #114! Hello and Welcome to our Show Off Your Stuff Party! Don't forget to vote for your favorite Map Project HERE! Do you want to make some money blogging? Hi Fawnda and Jeannine! I just linked up! Thanks for hosting - love your blog. I am your newest follower and I added your link party button to my blog! Please stop by my blog sometime and say hello!! I love visitors and comments on my posts! Thanks for hosting. Very cute little aprons - adventures to be had. Thanks for hosting. Glad I had something to share. Seasonal Celebration Linky #3 now live - hope to see you there! Thanks so much for hosting! That apron is ADORABLE!! I created and thoroughly tested my recipe for Cheap, Organic Facial Moisturizer that ends up only costing you $0.75 per 2.5 oz (standard facial moisturizer size)! Those are savings to take to the bank! Have a great week! I just found your blog today and can't wait to come back. Thank you so much for letting us share our project here! Thanks for hosting, I link up every week. I would love for you to check out my blog and follow me. Thank you for hosting! 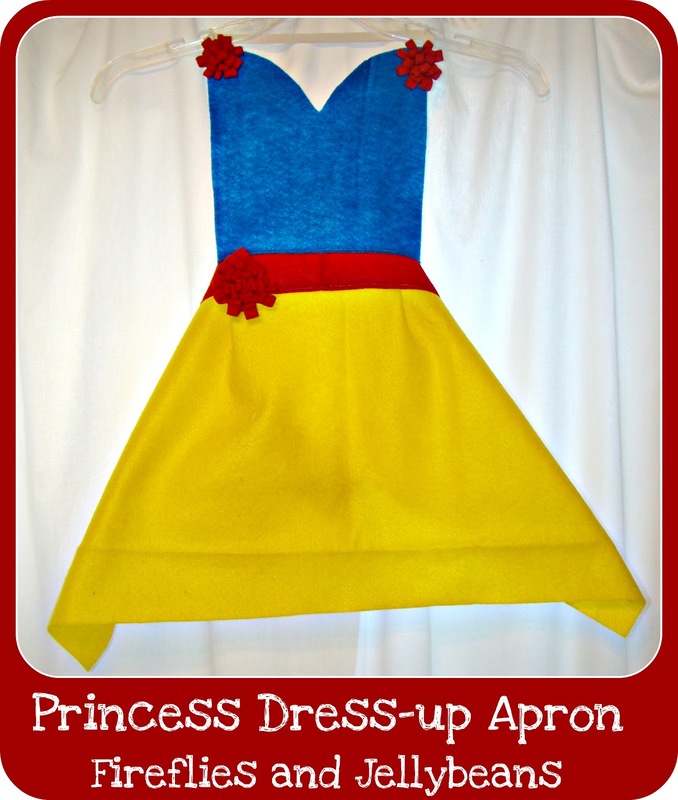 Love the idea for the apron...I know a few girls who would really enjoy those! Happy Thursday (: Thanks a mill for hosting!! I linked my Chocolate Cherry Cheesecake today. Thanks for hosting such a fun party! The Buzz Light Year party looks like so much fun! Great idea to do the training! I will have to keep that in mind. My son is currently loving Buzz. Thanks for hosting the link party! Buzz Lightyear Birthday Party: The Activities!